In the pre-election circus here in the UK Cameron pledges to slash benefits cap to £23,000 and remove housing benefits for under 21s within first week of a general election win. 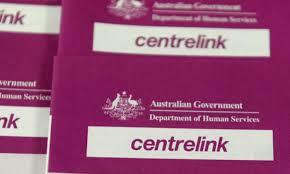 Meanwhile the Australian government seems to be inspired by Ian Duncan-Smith’s failed attempt to revolutionise welfare by means of ‘universal credit’. The commissioned McClure report places its faith in Information Technology. Perhaps no one has noticed that it is estimated that a full roll out of the scheme in the UK will take more than 1,500 years. The latest Audit Office update stated the net cost to government would be £138m over 10 years. Meanwhile the usual victims of welfare rationalisation – the unemployed, the disabled and young people are ignored. Next To be young and poor is a criminal act.